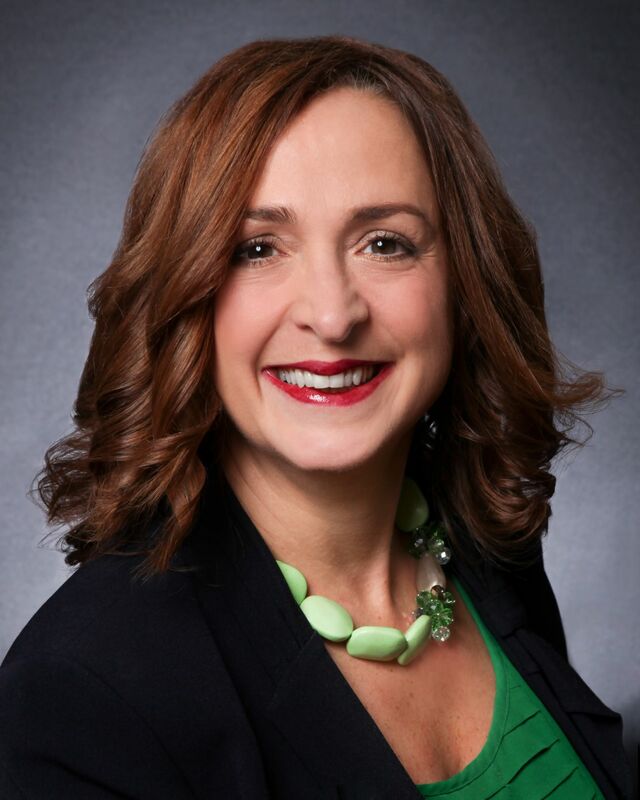 New York Oncology Hematology is pleased to announce Sabrina Mosseau, BS, RN, OCN has been named Executive Director of the region’s largest provider of cancer and blood disorder care. New York Oncology Hematology (NYOH) is the largest provider of cancer and blood disorder treatment in the region. Through our affiliation with The US Oncology Network, our patients have access to dozens of clinical research trials for new treatment options. Our team of 32 physicians and more than 350 cancer care specialists are located at six convenience locations (Albany/Patroon Creek; Albany Medical Center, Amsterdam, Clifton Park, Hudson and Troy. For more than 30 years, NYOH has been delivering world class cancer care -- right here at home.